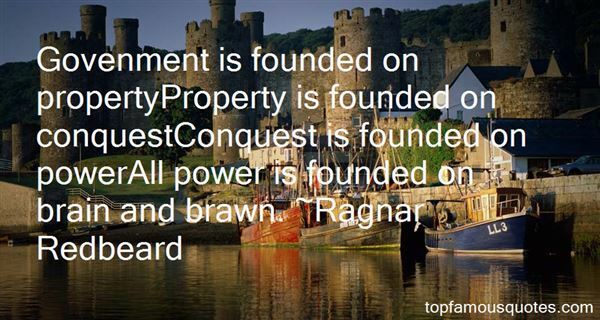 Reading and share top 6 Ragnar Redbeard famous quotes and sayings. 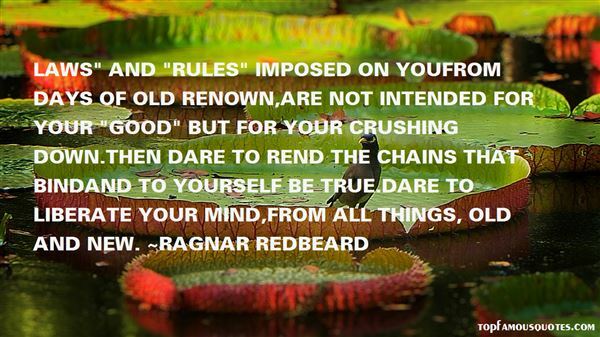 Browse top 6 most favorite famous quotes and sayings by Ragnar Redbeard. She was feeling supernatural tonight. 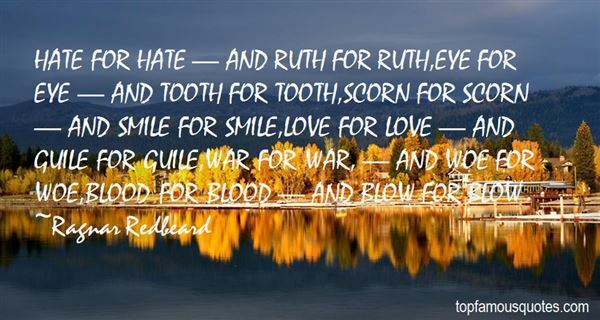 She wanted to EAT diamonds."